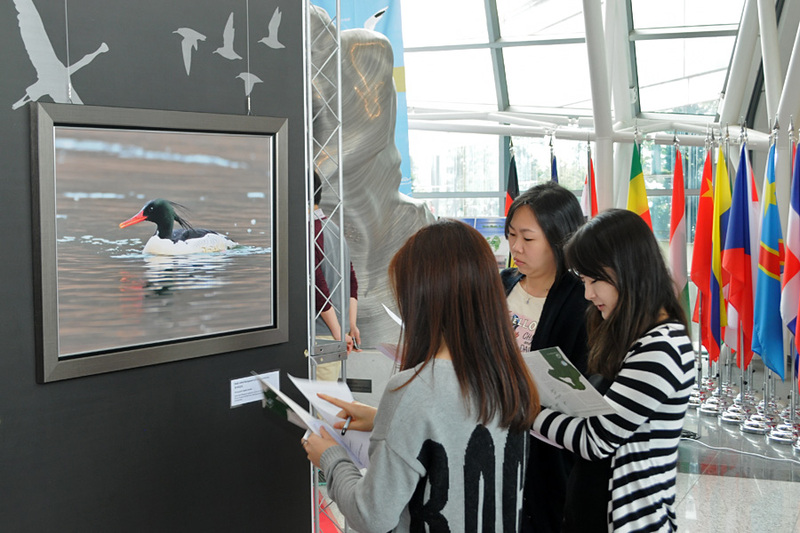 How can we all help to conserve Avian Biodiversity? 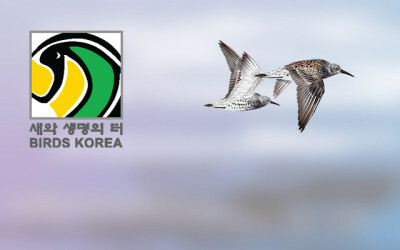 Next month, the Republic of Korea will host the Convention on Biological Diversity (CBD) conference in Gangwon Province. 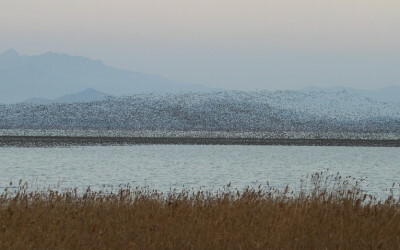 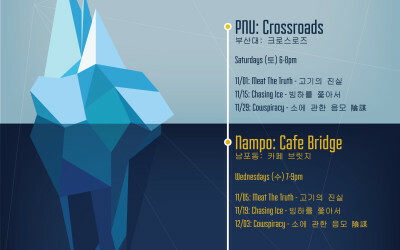 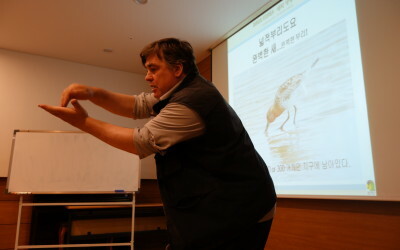 As part of preparation for this conference, and with the generous support of K-Water, Birds Korea will conduct an education program in the Nakdong Estuary on Saturday 27th September.